The Boys Houses are called Brother Houses. Each house is under the care of two Housemasters or Housemistresses. Pupils of class 6 to 8 are under the purview of Housemistress/ Housemaster ‘B’ and pupils of class 9 to 12 are under the purview of Housemistress/ Housemaster ‘A’. 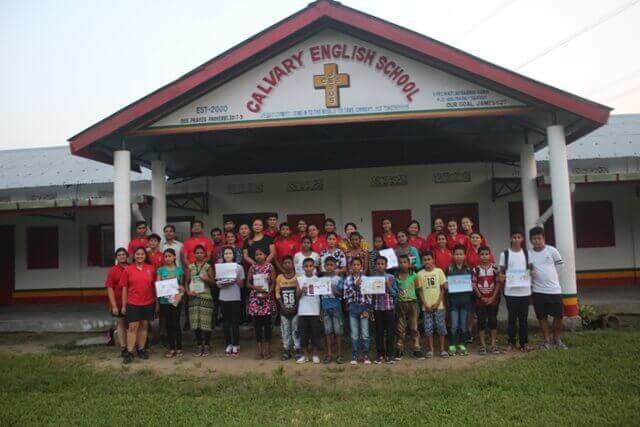 They are resident tutors imbedded within the houses and teacher associates that support the pastoral heads for dining purpose at breakfast and lunch. Pupils are allowed to choose who their tutor should be and vice versa. Manas, one of three oldest Houses in the school, came into existence in 1995. It has, over the years garnered a strong cultural heritage and won several awards and accolades. The House motto, ‘Perseverance’, personifies each Manas boy, for the road to perfection requires perseverance and practice, however talented one may be. 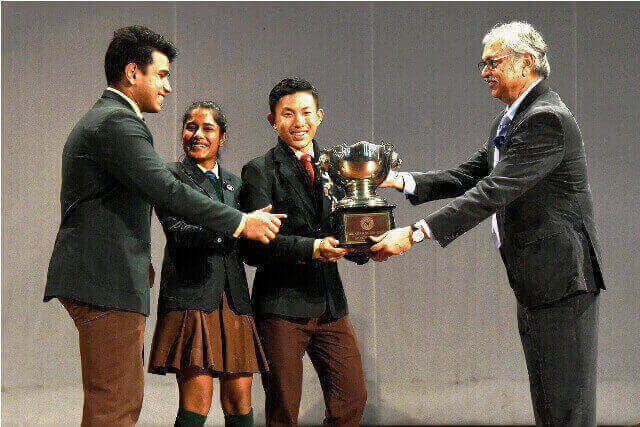 To this end, Manas has produced many fine individuals in the fields of academics, sports and co-curriculum. 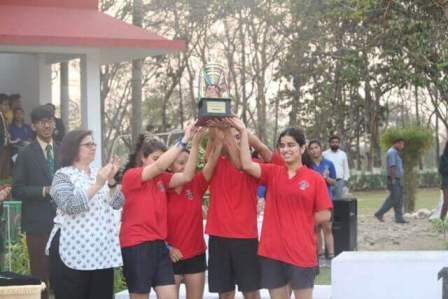 We have done particularly well in a diverse array of activities such as music, debating, dramatics, writing, soccer, swimming, athletics, basketball, squash, marathon, water polo, archery, horse riding and a range of other disciplines. Manas has also done consistently well in Board examinations, with an average of 86.98% and 8 boys getting above 90% in ICSE 2018, while the average in ISC was 87.98% with 10 students scaling the 90% hurdle. Down the years, we have produced some exemplary leaders, including three School Captains, and the same number of Head Boys, apart from a number of other prefects. 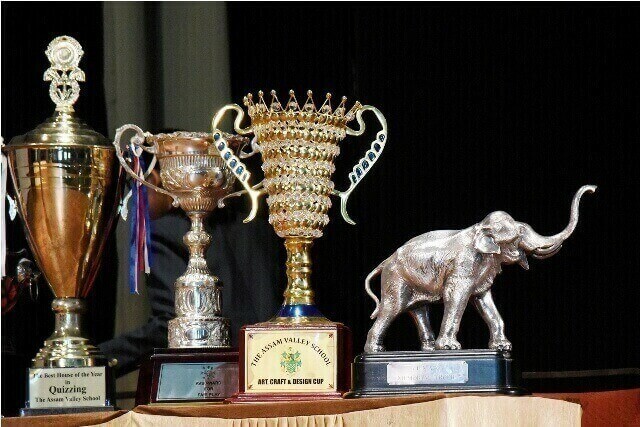 Manas House has won the most coveted R.B.Magor trophy, in the last three consecutive years in 2016 ,2017 and 2018 respectively. 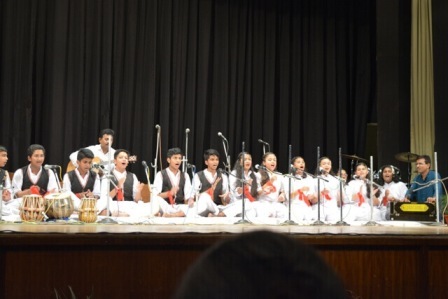 Music runs in the veins of every Manas boy, while sport is embedded in their DNA. A good joke and a Manas boy can never be far apart, yet each boy realizes the importance of academics in his life and they accord it the time and attention it deserves. We study, we play, and we have fun. We are not mere boys. We are a movement, a revolution, and a fraternity, all rolled into one. We are the products of the Manas House, we live fully in the moment and we are ’future ready’. Namdang is a home, a home for anybody ready to accept it. 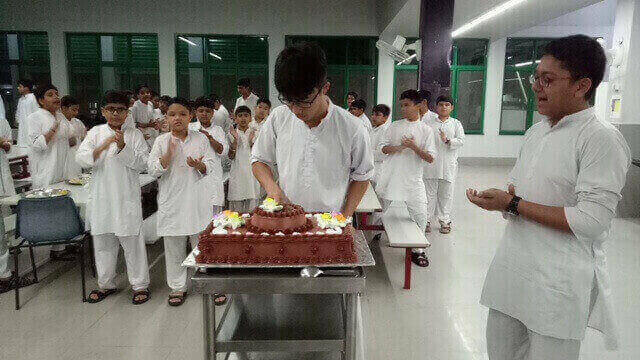 We house with great pride, a unit of boys slowly making their way toward being gentlemen. It is similar to a potpourri of different fragrances; each unique, each contributing in their own special way. Namdang, as a house has seen changes in many ways. 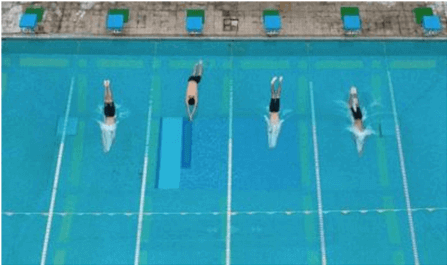 With countless lows to balance the highs, Namdang isn’t new to failure; but these failures are what act as the foundation to the entire process of learning. There is an atmosphere of myriad happenings this semester. These happenings have kept pace with the houses and the school’s vision thereby evolving us Namdangians to become a better person then we were yesterday. There were various Inter-Houses this semester. Some we won and some were opportunities for us to learn. Yet through this semester made the Namdangians. Each year, Namdang seeks to better the house in all facets possible. Like always, brotherhood comes first. Namdang boasts the close knit ambience of a family where we learn every minute detail there is to learn for life. 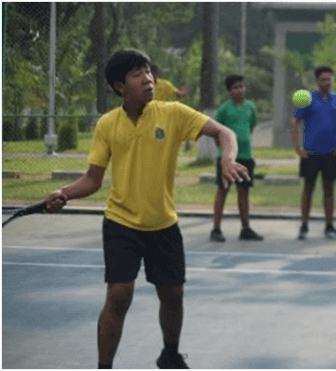 The session of 2017-2018 has seen a significant upgrade in Namdang’s standing in the eyes of the school with its heightened sense of responsibility, discipline, competitiveness and respect for everything and everyone. We believe the individual care that the boys of Dhansiri House receive is second to none. Looking after children and ensuring an environment of safety, security and happiness are at the heart of everything we do. Our dedicated team of tutors, the dames and the housemasters play an essential role in implementing the carefully structured pastoral programme which is an integral part of our school life. Dhansiri House was founded in the year 1998. Today, it is home to 111 boys aged 12 to 18. “TO STRIVE TO SEEK AND NEVER GIVE UP” is the motto of the house. In today’s competitive and hard-hitting society, this is something every individual strives to achieve, but in Dhansiri individuals don’t exist. Brotherhood is carved here through cooperation, camaraderie and above all, commitment. 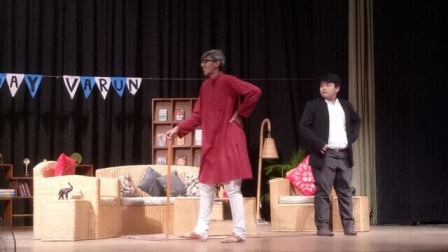 Dhansiri, a house that has mastered the art of changing with times without letting go of long founded traditions, finds its book getting thicker with a chapter of another year gone by. 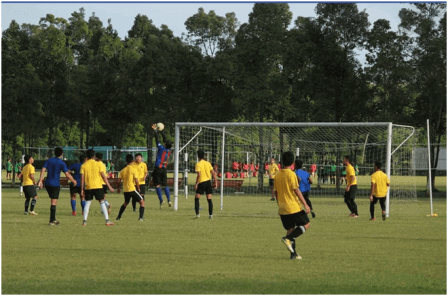 Dhansirians have achieved much success in every aspect of school life – they have made their presence felt in academics, sports and cultural pursuits. 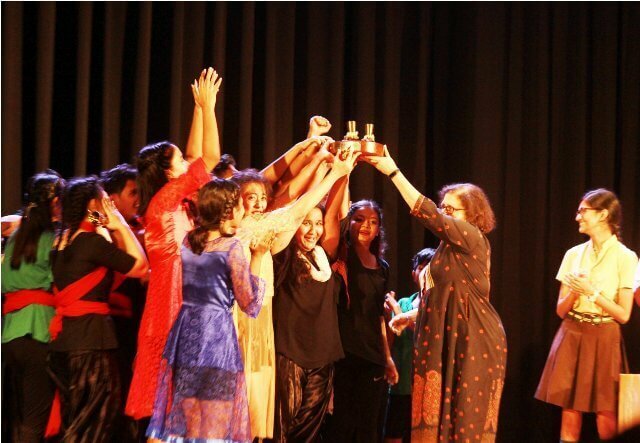 House-spirit, hard work and determination are the key ingredients behind these success. 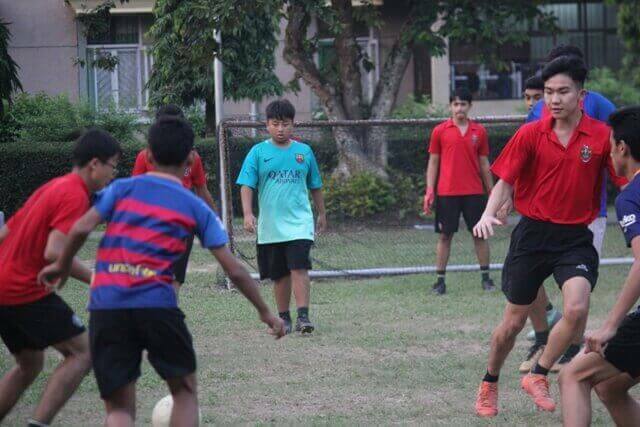 Our Dhansiri boys will surely turn into men of character, strong will and passion, not because they live in Dhansiri, but because Dhansiri lives in them. 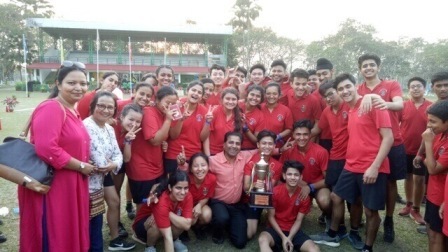 This year, even with the tantamount pressure faced by the house to perform in the numerous Inter-House events, Dhansiri is proud to have not succumbed to the stress and to have made it through together, as one house. Many new faces were seen trying out their hand in different fields, and we only encouraged all these individuals to go forth and shine however they may. 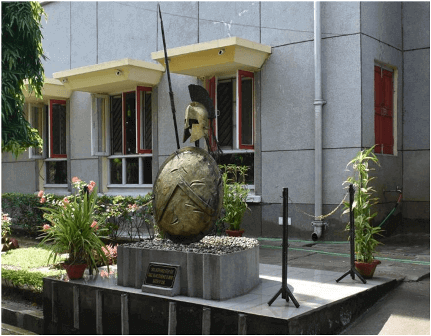 With the ICSE and ISC results coming in, the initial part of the Summer Semester was witness to most of the ICSE batch of 2017-18 running around in circles at the prospect of the results. However, the entirety of the marks secured was not at all underwhelming. 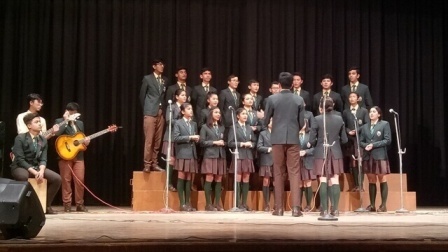 The ICSE batch of 2017- 18 was topped by Pranjit Narayan Goswami and the ISC batch of 2017-18 was topped by BarunJitani. 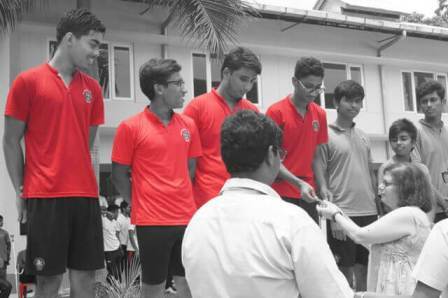 With the marks they have received, it is not a big surprise that our seniors walk back in reminiscence of the house with a proud face. 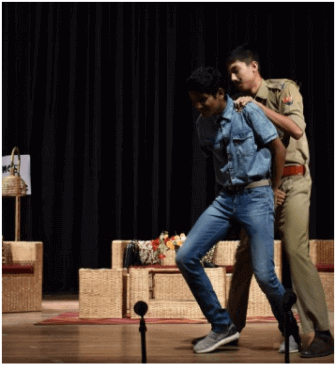 In the cultural sphere, Dhansiri has taken all challenges head on. 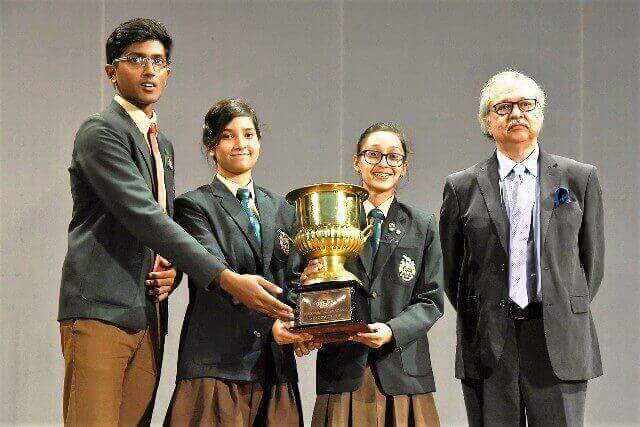 With the Lower School beginning the year with quiz and debates, the Upper School went ahead to secure the first position of the Debates cup with resounding first positions in both English and Hindi debates. 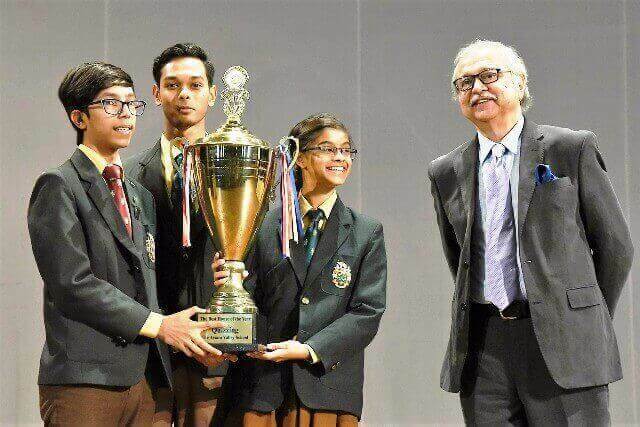 Another major highlight for Dhansiri was the Inter-House Movie Making competition where Dhansiri bagged half of the prizes, including the winner’s trophy. 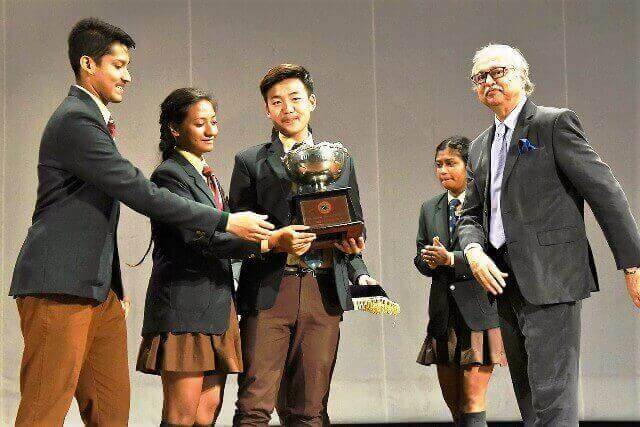 Dhansiri made history by winning the “Best International Film Award” in the African Smartphone Internation Film Festival 2018 and the only house to have ever made so far to the big screens. 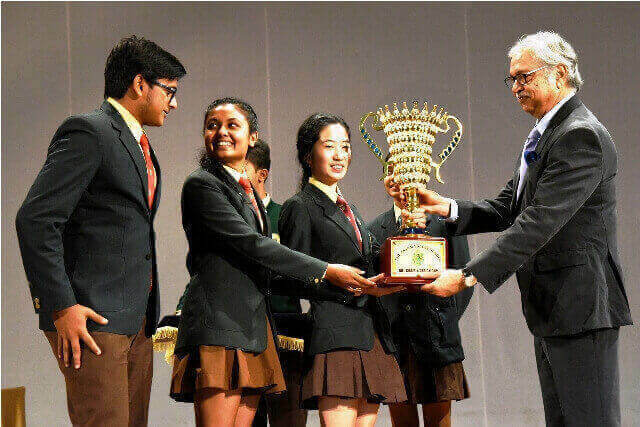 Besides, the Inter-House Product Design, Web-page Design and Dance Competition were also bagged by Dhansiri. Apart from the results of these Despite all the cultural events, the sports column has not been put in the backseat. 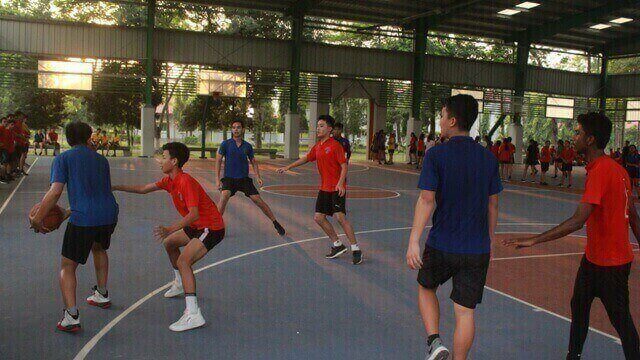 Despite the onslaught of Cultural events, the four houses have not forgotten to clash in the sports field as well. 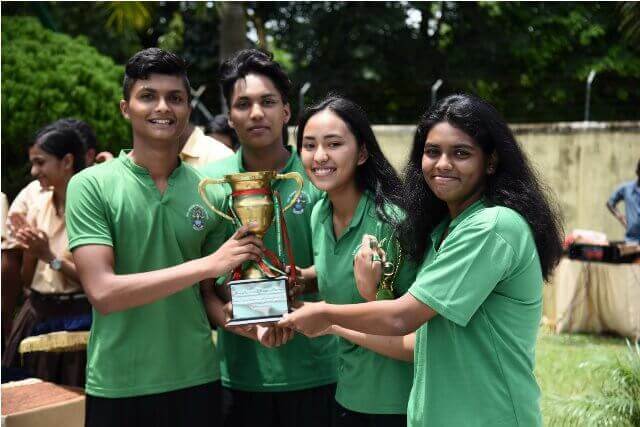 Dhansiri has not taken a step back with sports as we tied in first position in Cricket, and bagged the first prize in Inter-House swimmingas well, with Nammier Ahmed bringing in a steady stream of points with every record he broke. 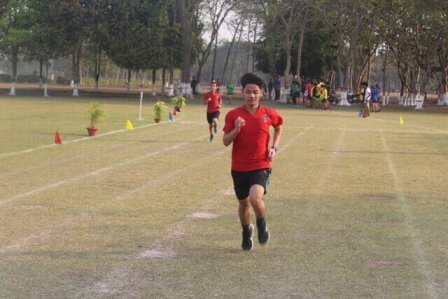 Even in Inter House Tennis, not the strongest sport for Dhansiri we managed to walk home with the second position in our name. 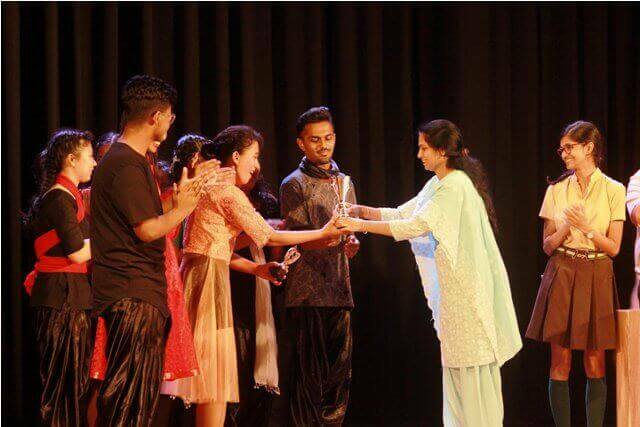 This just goes to prove the importance of physical exercise being instilled in each and every Dhansirian, ranging from the seniors to the tiniest junior in the family. 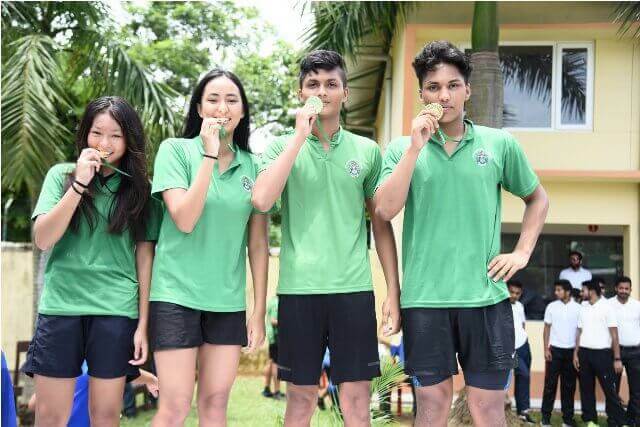 Not to mention the braveheartsPrasurzya, Nilimoy and Robindro who made a mark in the IPSC taekwondo with their impressive moves and well deserved medals. 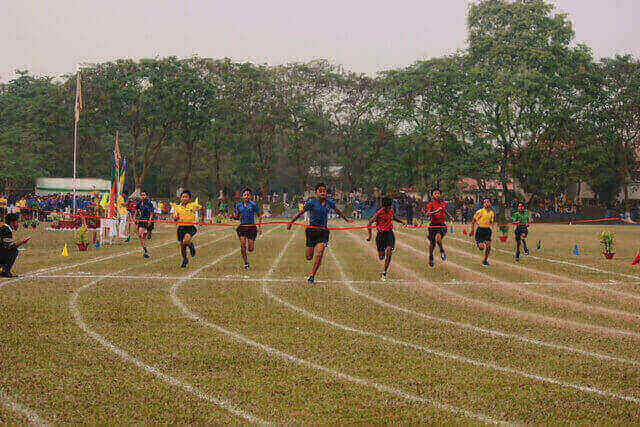 Volleyball and Equestrian were also the other two sports where Dhansiri bagged the first position. Teamwork does not imply the word ‘Go’, it says ‘Let’s Go’. This is the basic parameter within which Dhansiri House rises every morning. In every essence of the words that make up our motto, our creed, our mantra that we live by, Dhansiri has always nurtured talent to perfection. This is whatrepresents the GREEN LIONS in their finest being. Success through compassion, brilliance through commitment and success in the darkest of moments; well, in short, these words speak for us. As the days of sorrowful parting loom closer, I am glad at the fact that on the greens of AVS, the GREEN LIONS have put in their best. We leave this house-our home-with foundations firm but intricate, which are imperative for a sturdy finish to any megastructure. In Dhansiri, every nervous beginning of a dream will entail a definite middle and an infinite and satisfying end. As the sands of fleeting time blow further, we see Dhansirians living true to their motto that says ‘To strive, to seek and never give up’ which in itself describes the essence of the process and not its result. So,onecan rest assured that this year too, we have found immensehumble joy in our existence. The nurturing of the young MIND focuses on the intellect and the ability to think, learn and reflect meaningfully and purposefully. The development of the young BODY focuses on the physical fitness, characterand healthy lifestyle. The building of the spiritual SPIRIT focuses on the essence of ourselves and the exploration of service and journey in life. 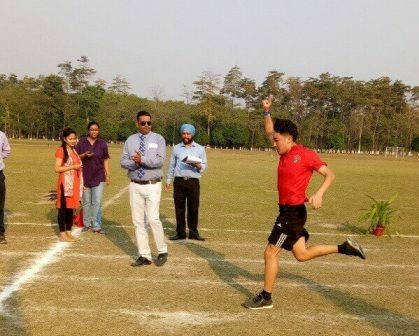 Lohit house is strong in Academic and secured 1st position in the school by securing 86.6 % in the school. Sports is their Lohitians blood. 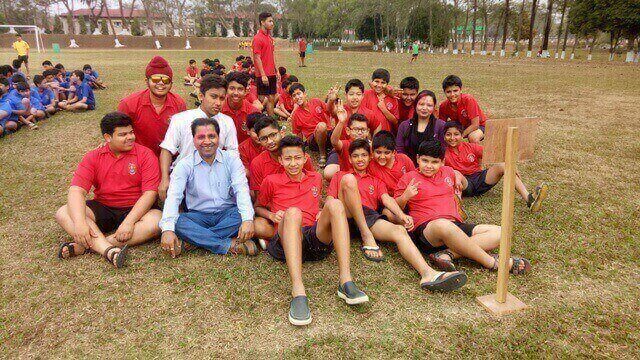 They excelled in all sports and game of the school. 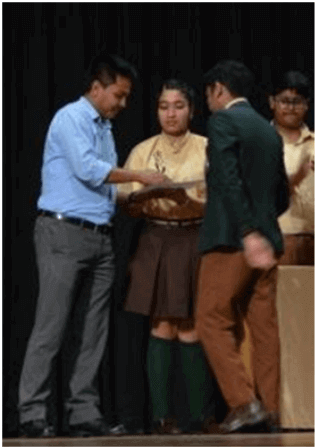 Rohit Agarwal was the recipient of the King Constantine Medal 2018. PranjalBagaria qualifiedfor the main JEE-IIT2018. 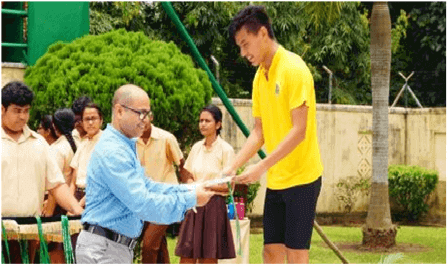 LanchenbaWaikhom represented Assamin Swimming in the National School Games organized by the School Games Federation of India. Lugman Ahmed has been awarded many prizes and secured 1st position in Relief Carving on Plater of Paris at the All India Inter-School IPSC Art and Design Cultural Festival “SRIJANAM 2018”. 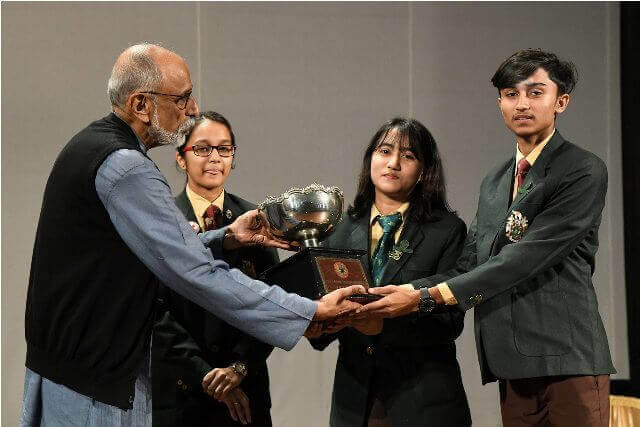 ShanmenRiddi has been awarded many prizes and secured 2nd position in painting at the All India Inter-School IPSC Art and Design Cultural Festival “SRIJANAM 2018”. 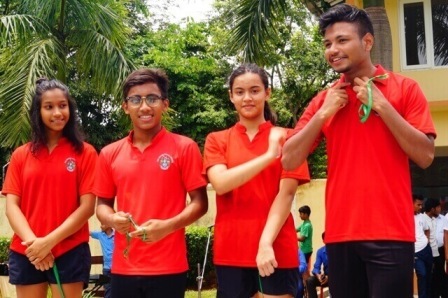 NgukiviChishi and KushalSureka represented Assam to participate in National Squash Championship 2018 organized by School Games Federation of India.